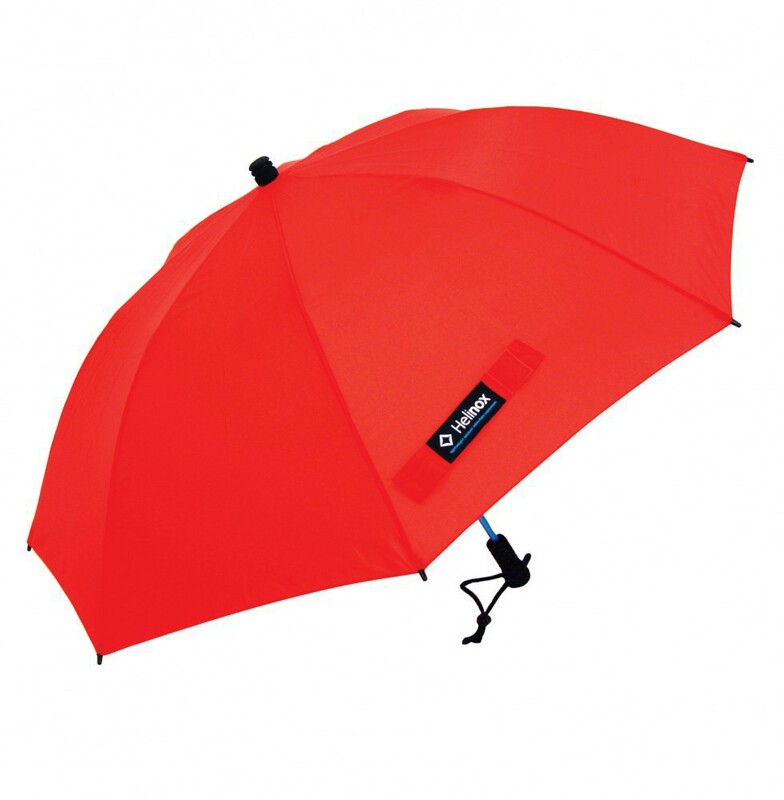 An umbrella can protect you from rain and sun without obstructing cooling airflow. 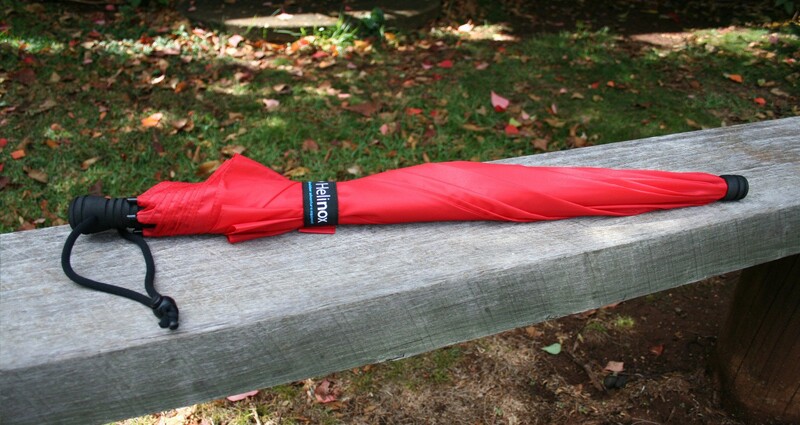 Lots of outdoor adventurers use umbrellas but few standard umbrellas survive more than a few bush trips - they're just not designed for rugged use. 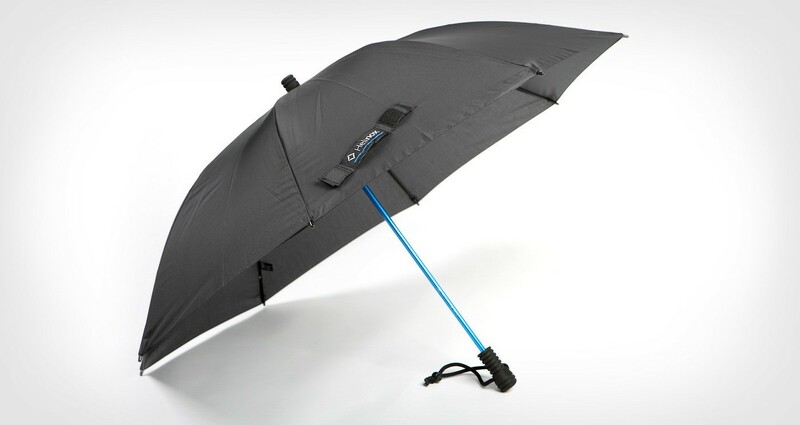 Eberhard Gobel has been making the world's best umbrellas for more than 90 years. 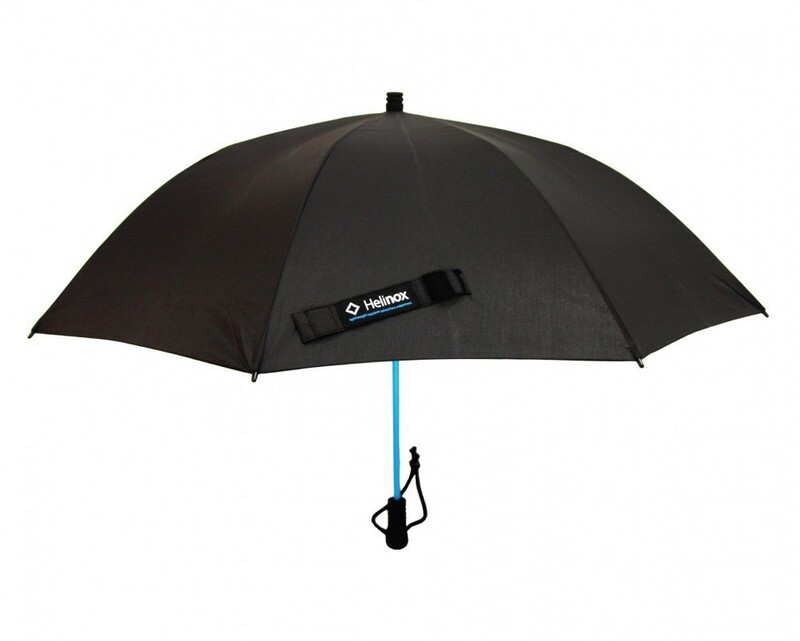 We've added some DAC technology to their iconic trekking umbrella which is now available to the Australian outdoor adventurer. 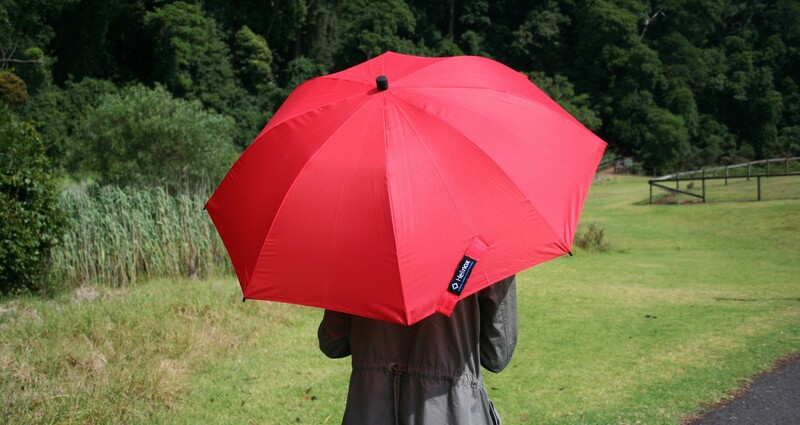 An ultra lightweight umbrella for everyday use becomes an object of pleasure when it works simply and reliably for many, many years. Super strength of DAC TH72M shaft and fiber reinforced plastic ribs.